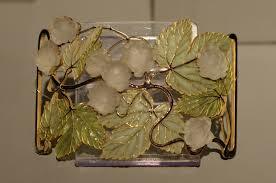 Rene Lalique was a Jeweler, born in 1860 in Aÿ-en-Champagne in France. He started his career from an early age of 16. His extreme enthusiasm and illustriousness soon made him an expert. He established his own establishment in Alsace, namely ‘Lalique factory’ in 1921. He concentrated on jewel making in the beginning and was appreciated for bringing in a revolution in the jewelry making art. He had made exquisite jewelry for many celebrities and famed throughout France as ‘the inventor of modern jewelry’. In due course Lalique became a brand and represented the ultimate French Luxury. He established many factories at various places but the Alsace Lalique factory is the only one of its kind now. 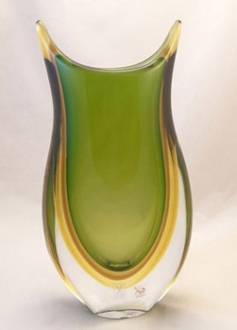 It produces extremely beautiful lalique glass objects. Rene Lalique had derived inspiration from three important themes – women, flora and fauna. Even now the tradition is carried out by the lalique glass works. The creation of lalique glass involves a long process comprising as many as 40 steps. It is lead based glass. The artisans pour molten glass into molds and when the mold is cooled the glass object is taken out. This is also known as ‘pressed glass’. It takes the expertise of several technicians who are specialized in various stages of glass making to complete a lalique glass art piece. 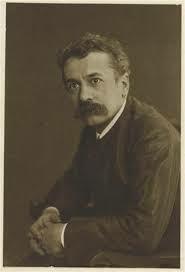 Rene Lalique made his early productions by a technique called ‘lost wax’ technique. 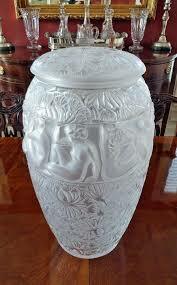 A mold is made out of plaster or wax and it is a single use mold, which has to be freshly made each time. This method makes mass production impossible. So after 1905 the artists use a cast iron mold. From 1909 Lalique began to create a variety of glass objects like vases, perfume bottles and many other objects of Art D eco style. The molten glass is poured into the mold and the glass workers have to work in extreme temperature conditions. After the creation of an object, the artists have to a pply a long ‘cold glass’ processing. It is at this stage the details are etched. After ensuring the quality of the object, it is signed by hand. This is the guarantee for its authenticity. In 1921 Rene Lalique founded a glassworks called ‘Verrerie d’Alsace’ in Wingden-sur-Moder. 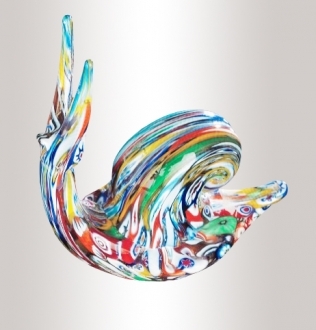 He evolved a new style of glass art by contrasting clear glass with frosted glass. His feminine figures were unique with a satin finish that gave the figures an incredible lively look. Lalique’s ‘Muses’ collection is world famous. Rene Lalique soon became the last word in luxury glass art. Many fashionable salons and luxury interiors began to patronize Lalique. He worked even for royalties all over the world. In 1945, when Rene Lalique died, his son Mark Lalique took up the work of his father and he introduced crystal into the lalique glass works. 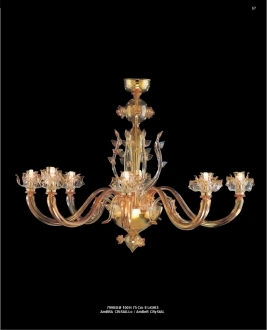 Now the factory produces crystal perfume bottles, home ware, furniture and light fixtures. It has revived Rene Lalique’s Jewelry designs once again. 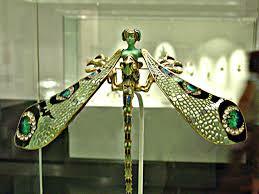 The lalique museums are established all over the world to exhibit the unique lalique Art Deco objects.